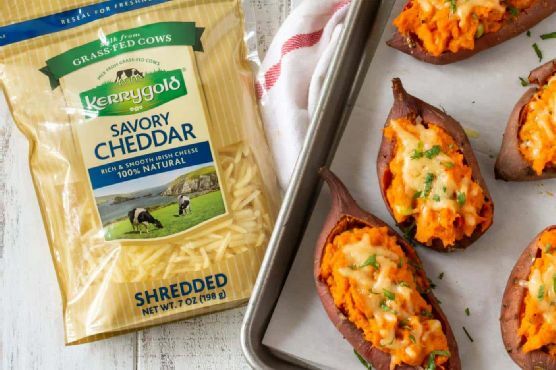 If you have around 1 hour and 5 minutes to spend in the kitchen, Cheesy Chipotle Twice Baked Sweet Potatoes might be a great gluten free and lacto ovo vegetarian recipe to try. This recipe makes 6 servings with 225 calories, 5g of protein, and 9g of fat each. For 73 cents per serving, this recipe covers 12% of your daily requirements of vitamins and minerals. Not a lot of people really liked this side dish.  This recipe is liked by 1 foodies and cooks. If you have brown sugar, kerrygold butter, cream, and a few other ingredients on hand, you can make it. It is brought to you by Garnish with Lemon. With a spoonacular score of 43%, this dish is solid. Try Chipotle Twice Baked Sweet Potatoes, Twice-baked Sweet Potatoes With Chipotle Chile, and Chipotle, Orange, Maple Twice Baked Sweet Potatoes for similar recipes. Since most of its calories come from fat, sour cream has a bad reputation for being an unhealthy food. However, fat is an important part of the diet and studies suggest people who eat full fat dairy are thinner than those who reach for reduced fat products. That said, fat has more calories per gram than carbohydrates or protein, so if you are counting calories to lose weight, you might want to try substituting greek yogurt for some of the sour cream in recipes that call for a lot of it.